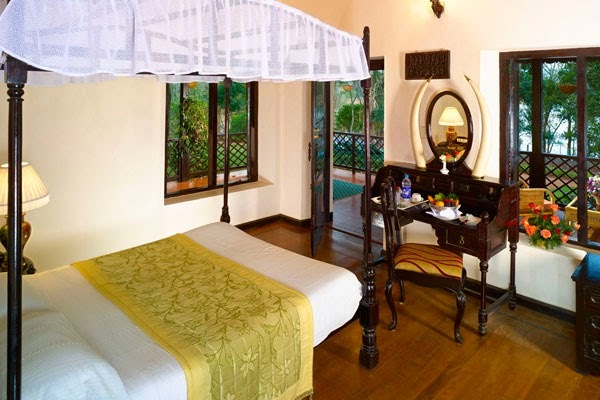 Lake Palace - be part of a royal legacyLake Palace, a former summer palace of the King of Travancore, is situated on an island in the middle of the Periyar Lake - 20 minutes by boat from the mainland. 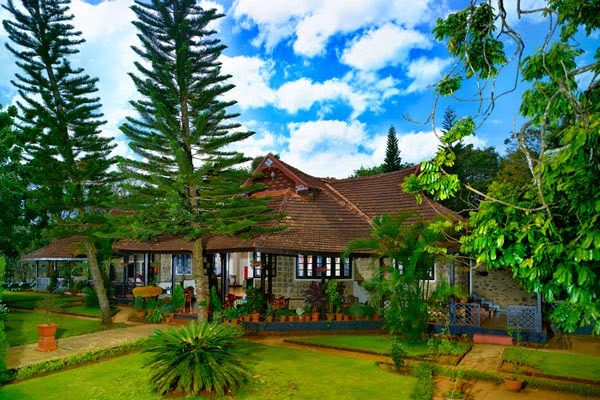 Located inside the Periyar Tiger Reserve, this is where the British Viceroys and Governor-Generals used to take time off from the world to listen to the call of the wild. 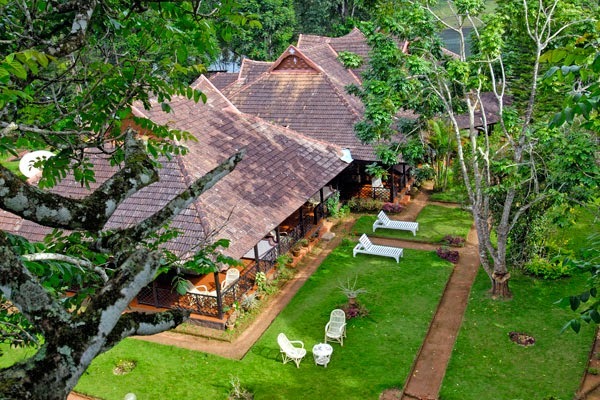 This lakeside jungle resort with 6 rooms and antique interiors within the Periyar Tiger Reserve is ideal for guests to watch elephant herds playing by the lakeside or take a trek across the jungle in the trail of the majestic tiger. Life couldn’t get any more royal than this.